ZPT Series M.C. 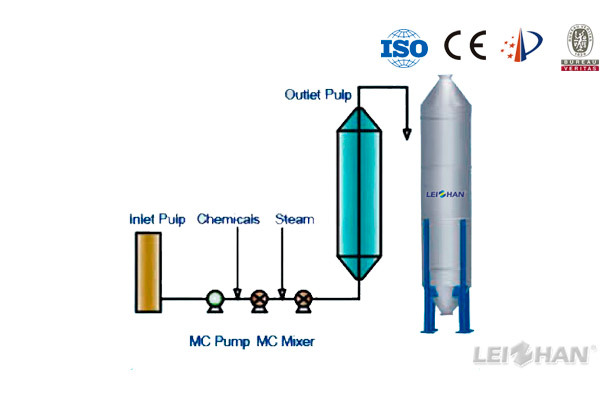 Bleaching Tower Paper making processing machine is mainly used for the bleaching of waste paper pulp in M.C. bleaching section of stock preparation process.